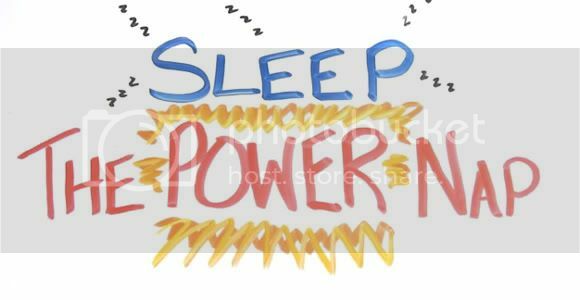 Like every other human being on a work desk there comes a time when I myself want to doze just to get an extra boost of energy. Weird thing is sometimes it works sometimes it doesn't. And for some reason the longer I nap the worse I feel or the more I want to go back to sleep. Not that I have Scarlett Johansson beside me. Luckily this video explains why and I believe it. Because you know, it'son video and the animation looked professional and the narrator sounded great and convincing. Just watch it and learn some interesting stuf in less than 2 minutes of your sleepy life.